McLaren Automotive will build a limited-edition hypercar with the same three-seat arrangement as its iconic F1, the British company said. McLaren described the car as a "hyper-GT" that has been designed for longer journeys rather than optimized for driving on a racetrack. Production will be limited to 106 units, the same number as the F1. All 106 are sold already, McLaren said, adding that deliveries of the car will start in 2019. The car, code-named the BP23, will have a hybrid powertrain that is likely to combine McLaren's 3.8-liter turbocharged V-8 gasoline engine with an electric motor. The same combination was used with the the company's first electrified car, the P1, which is now sold out. Like the P1, the new hybrid is expected to cost more than $1 million. 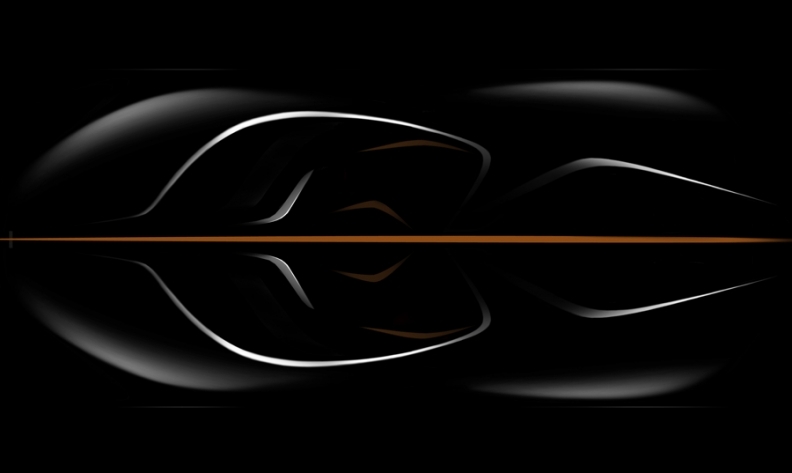 McLaren provided this teaser photo depicting the new car's top view to show where the driver and passengers will sit. 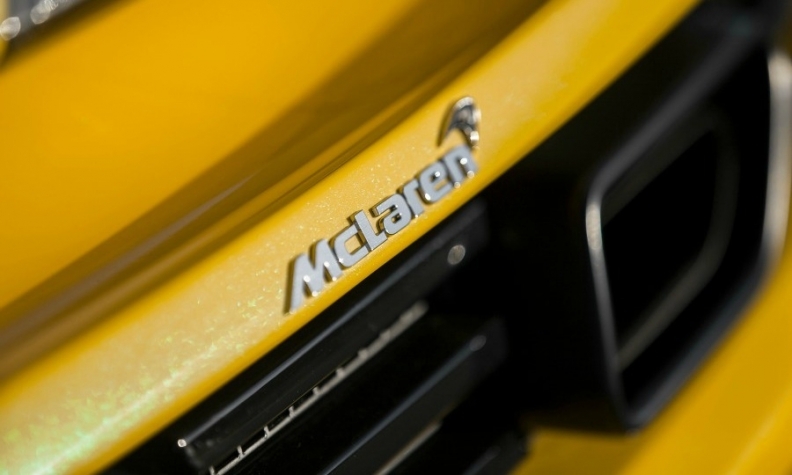 "A hybrid powertrain will make it one of the most powerful McLarens yet created but the car will also deliver the highest levels of refinement, enabling significant journeys to be undertaken with up to three people aboard," McLaren Automotive CEO Mike Flewitt said in a statement. As with the F1, the three-seat arrangement puts the driver in the center of the car. The passengers sit on each side of the driver but further back. Another comfort feature the car will offer will be scissor doors that are electrically powered, a first for McLaren. The car also will have a carbon fiber chassis and body. McLaren launched the F1 in 1992 with a starting price of 634,500 pounds. Since then the car has been lauded by some as the greatest supercar ever built, which has caused prices for the F1 on the second-hand market to rise above 10 million dollars. Current Tesla CEO Elon Musk took delivery of a new F1 in 1999, the car's last year of production.